"ADDRESSING KNEE PAIN IN OLDER ADULTS"
Dr Lim’s clinical practice focuses on musculoskeletal treatment and rehabilitation, muscle and joint disorders and healthy lifestyles. 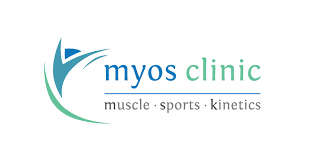 With his expertise in rehabilitative and functional therapy, biomechanics of injury and muscular function, he advocates exercise as a medical treatment - exercise prescription and exercise coaching. Dr Lim has successfully treated people throughout the functional spectrum, from athletes to disabled people, youth athletes with acute injures to elderly with arthritis. 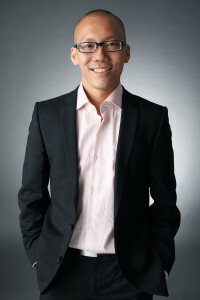 Dr Lim will address issues regarding knee pains and some of its misconceptions. He will also share about what you can do and is helpful to address your knee pain. If time permits, he will talk about a related matter like muscle tightness.